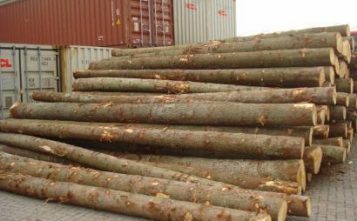 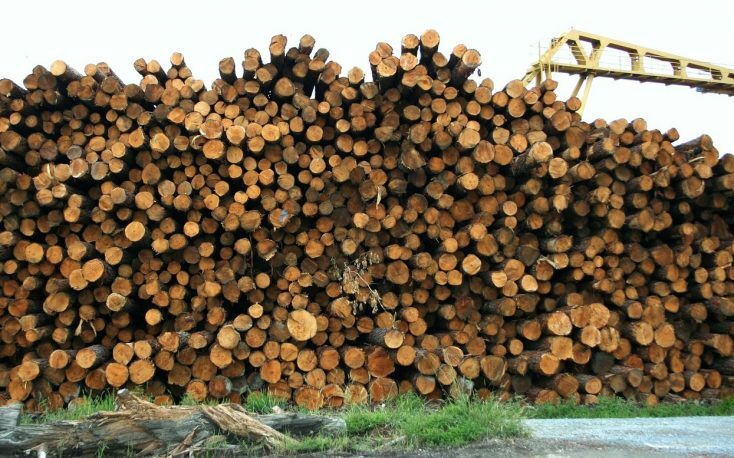 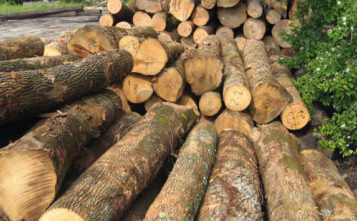 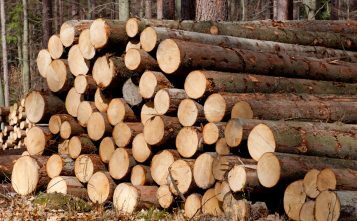 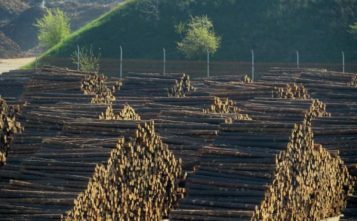 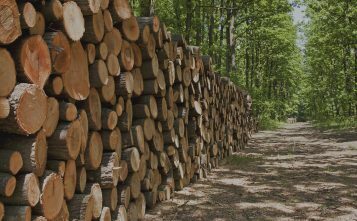 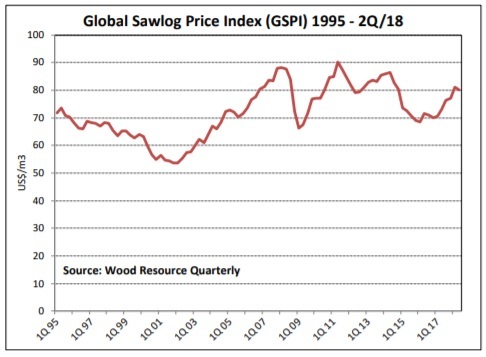 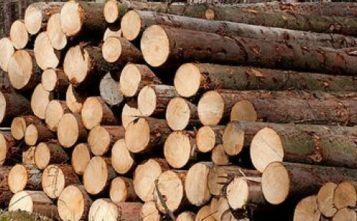 The Global Sawlog Price Index (GSPI) fell by 1.4% from the 1Q/18 to the 2Q/18. 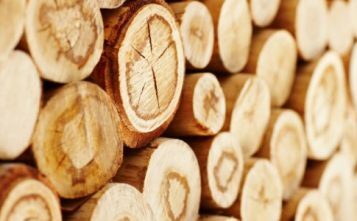 This was the first quarter-over-quarter decline since the 4Q/16. 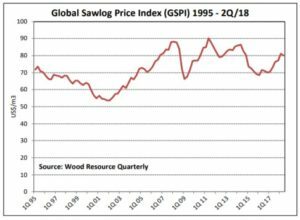 Sawlog prices fell on all continents (in US dollar terms) except for North America, where prices in the 2Q/18 were 3.0% higher than the previous quarter and up 13.5% from the 2Q/17. 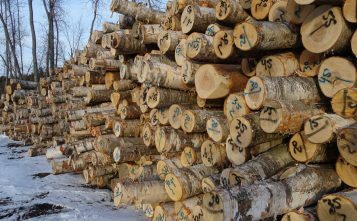 Most of the price increases in North America over the past year have occurred in Western US and Western Canada, while log prices in Eastern Canada and the US South have stayed quite stable during the same time period.